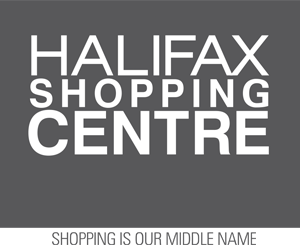 Friday, Oct. 10, 2014 (Halifax, NS) – The Halifax Regional Municipality is advising residents that crews will continue with patching work today, Oct. 10, on Barrington Street near the MacKay Bridge, the Windsor Street Exchange and the Bedford Highway. This work will affect traffic on the above mentioned streets from Africville Road off of Barrington Street, to Bayview Road off of the Bedford Highway. Crews will be working from 9 a.m. until about 4 p.m.
Lane drops will be in place during those times. Motorists should expect some delays and are encouraged to use alternative routes, if possible. 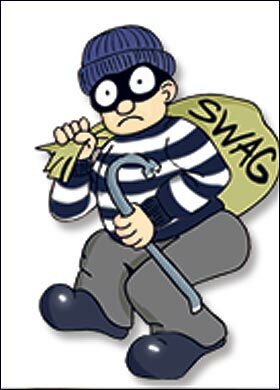 #Sackville Needs Gets Robbed This Morning.